Janet Vertesi spent her entire pregnancy making sure no credit card companies, ad companies, marketing companies, Facebook, Google, Twitter, etc knew nothing about her pregnancy. She paid for baby essentials in cash, bought gift cards to buy things online and used programs which masked her IP address. Some of the article is below with a link to continue reading. Would you go to these lengths to keep your pregnancy a secret? 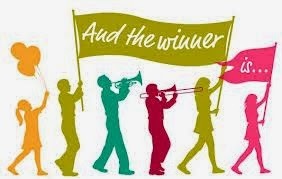 For all you lovely blog readers out there there will be a special coupon that will be located on our side bar of the blog. It is right under our search bar. This coupon will change periodically so check back every once and a while. Go online at http://www.ushealthtests.com/ to see all of our products. We are located in Albany, NY. Q: How should I get in touch with you? All of our contact info is on this page. Q: What should I do if my order is wrong? If your order is wrong, please contact us right away. We try to make sure every order is correct but occasionally mistakes happen. Please contact us and let us correct it. Our phone number and email can be found here. Please have the order number ready, the employee number found on the back of the packing slip. 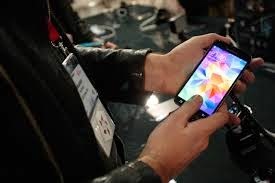 If you email us- please let us know if you ordered from USHealhtests.com, Amazon, or EBay. 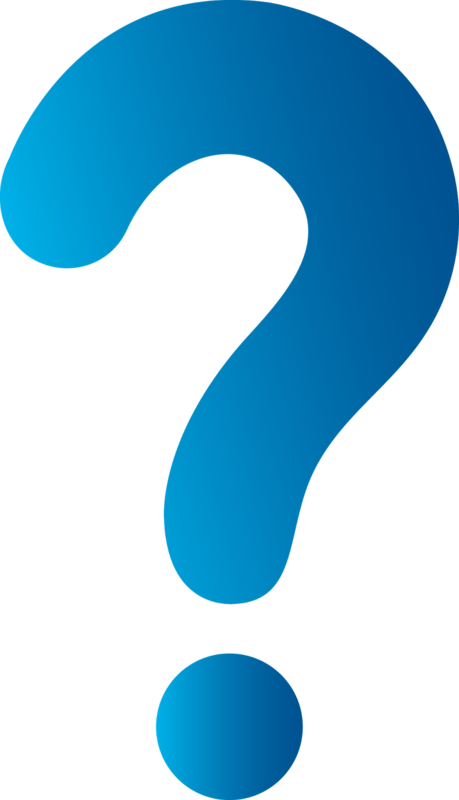 Q: What is this blog about? This blog is about informing our readers about our products while giving them advice. Most of our costumers are first-time moms so we want to help these women become pregnant with our tests, help them during pregnancy, and after they have their child. 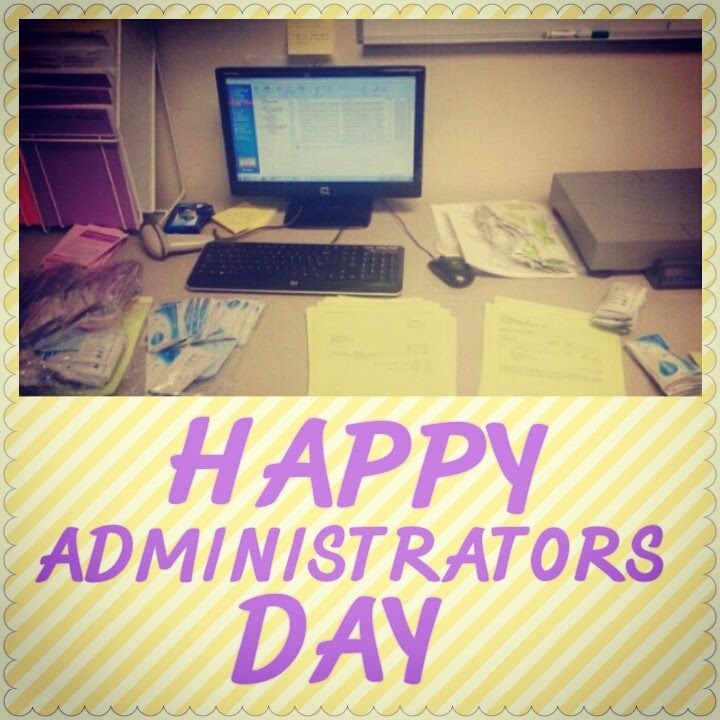 We will be doing this by having guest posts written by moms, doctors, etc. We are happy to introduce our new Pin-it-to-Try-it Board. Twice a month, we at USHealth Tests will be taking a pin on the board and attempting it-- because we all know we have to take things on Pinterest with a grain of salt. 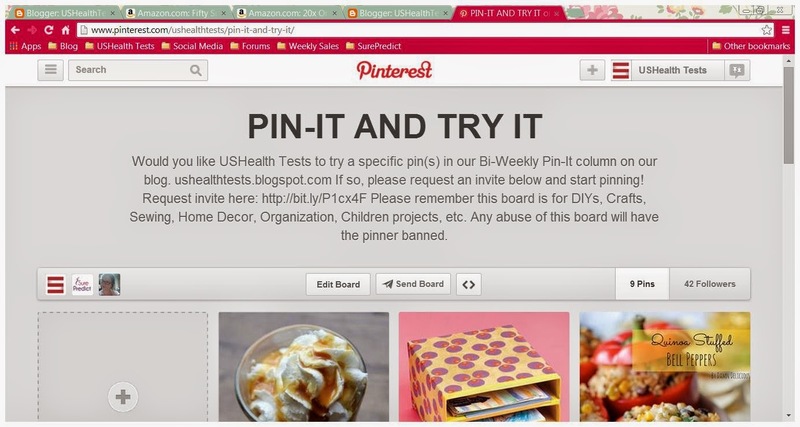 The pins allowed on this board are DIYs, Crafts, Sewing, Food, Drinks, Organization, and Home Decor Ideas. Like the board description says above, this board is for fun and any abuse of this board will result in having the pinner banned. This means verbal abuse, pushing one's products (ie: direct sales), spam, or making other pinners feel unwelcomed. 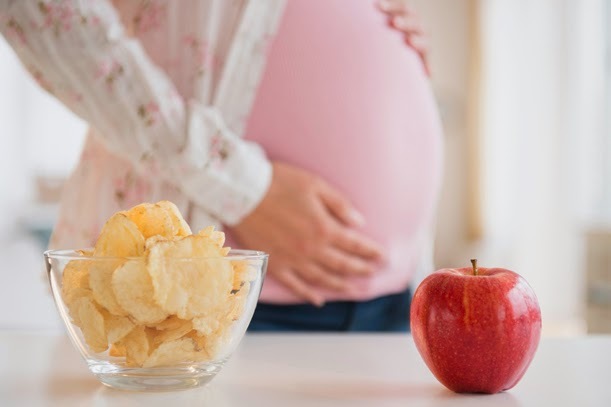 According to this article here there is a new study that has linked weight gain with pregnancy to having children who are obese later on in life. The study shows that women who either gain too much or too little weight during "may permanently affect mechanisms that manage energy balance and metabolism in the offspring, such as appetite control and energy expenditure," study author Sneha Sridhar, of Kaiser Permanente's Division of Research, theorized in a Kaiser news release. The study looked at over 4000 children ages 2 to 5 in California. It is not known whether or not they will do a nation wide study as well. This article from ABC just announced that Chelsea and Marc are going to be parents! 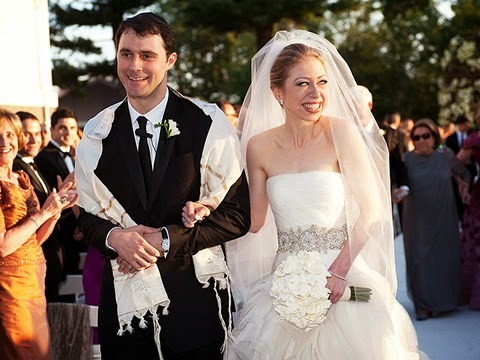 Chelsea Clinton and her husband Marc Mezvinsky married in July in 2010. This is the first baby for the couple. 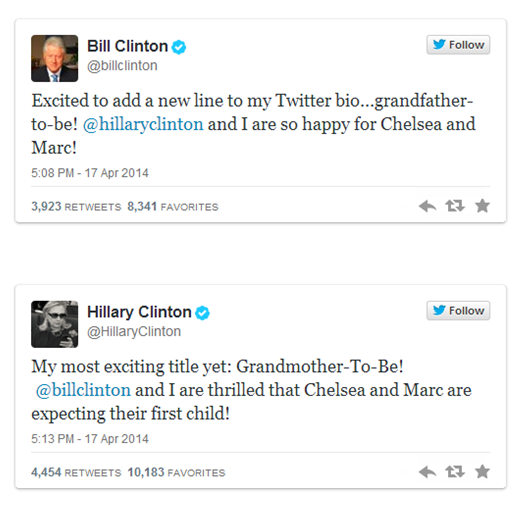 Bill and Hillary Clinton expressed their joy on Twitter. 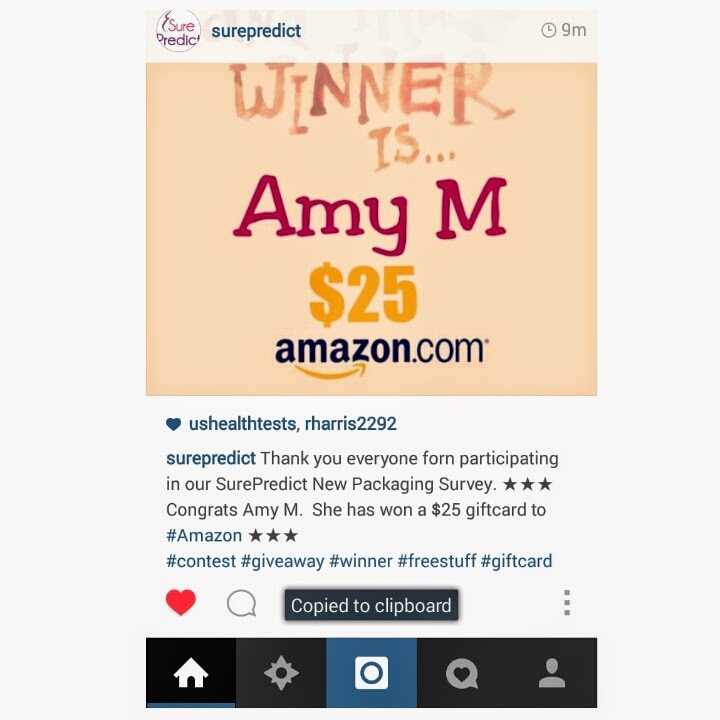 We have a winner for the $25 Amazon Gift Card -- Amy M! Below are some ways to contact us! The 10mIU SurePredict tests are the most sensitive available urine pregnancy tests. Most other tests are 20,25 or 50mIU; but the more sensitive the test, the sooner a pregnancy is detected. These tests are easy to use and come with very complete instructions. 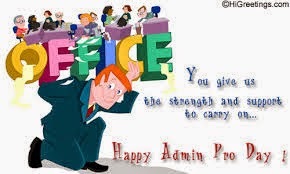 Here are some positive comments and other feedback about SurePredict. 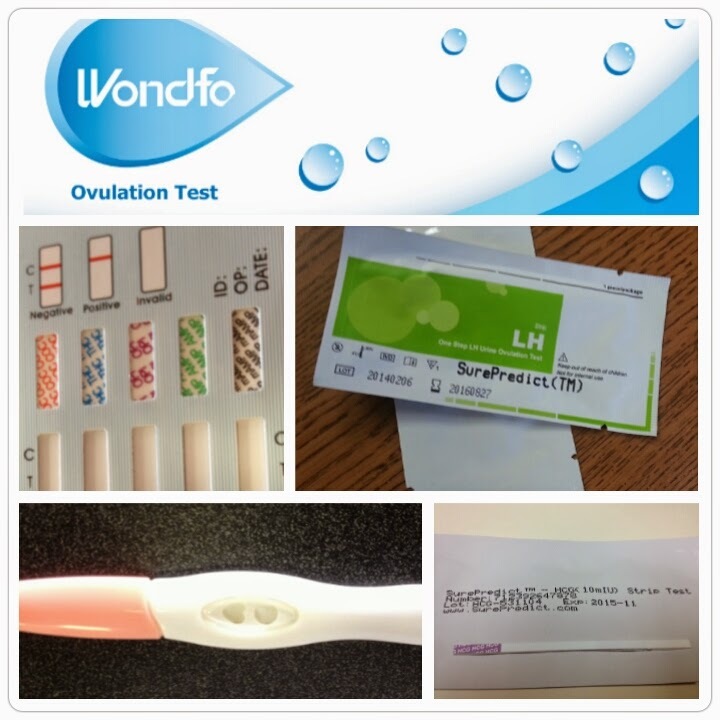 We are now introducing our new SurePredict Ovulation Tests. 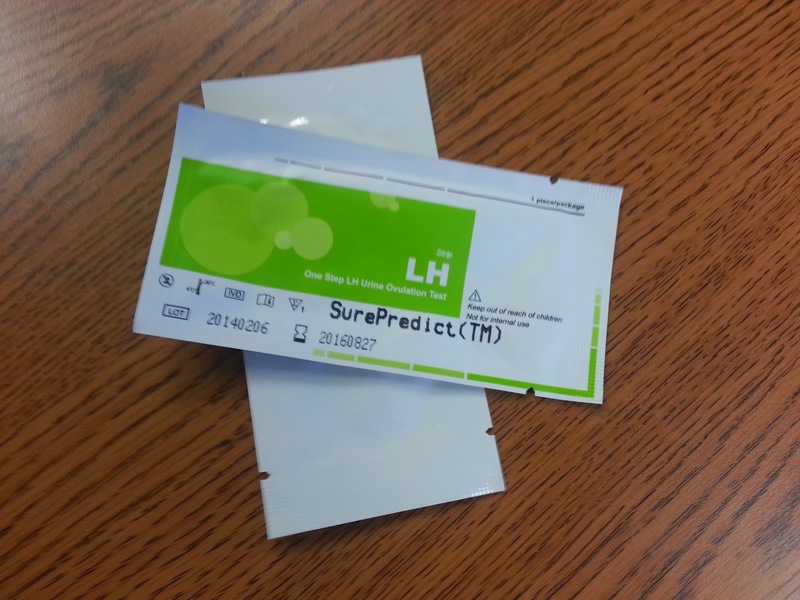 SurePredict(TM) Ovulation Test Strips are an excellent value. They are FDA-cleared, highly sensitive (detecting a level of 25 miu/ml LH), and provide a high degree of accuracy in pinpointing your most fertile time of the month. Ovulation Test Strips work by allowing you to detect your monthly "LH Surge" - the dramatic increase in Luteinizing Hormone present in your urine just before you ovulate. Since the best time for fertilization of your egg to occur is within 6-24 hours after you ovulate, correctly gauging your body''s cycle is extremely helpful in increasing your chances of becoming pregnant. 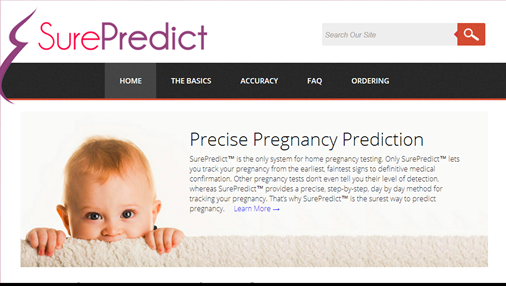 For a limited time, we are giving our blog readers a coupon code for ANY SurePredict Pregnancy or Ovulation product. This coupon code is good for 5% off any product besides combos. Please comment below if you have any questions!